The following post is brought to you by Lux Tea Company — a New Jersey-based company providing the finest premium whole leaf teas, pyramid tea bags, teaware, and accessories. They offer free shipping on orders $15 and up! Use code ‘BGM10’ for 10% off all items. Tea is quintessential to the Eastern culture. It’s the South Asian way of socializing, mending broken bonds and making life so much more beautiful. More than anything, tea is an age-old tradition and part of our heritage. In the West, our go-to for anything is coffee, but in the East – it’s tea. From India to Afghanistan to the Middle East, it’s an important part of our daily routine. I know back home in India, my family is an avid tea drinker. From first thing in the morning as they roll out of bed to finishing off another cup on their bedsides as they wrap up their day. The owners of Lux Tea Company — husband and wife duo — Sandeep and Pinky Barot, have similar sentiments regarding this drink, which is also the second highest consumed beverage globally following water. “Tea can be associated with so many feelings and that was one of the factors that led us to this industry. Tea helps relieve stress, helps amp you up to push through the day, it is a romantic drink that you can enjoy whilst coffee is seen more as a rushed beverage. 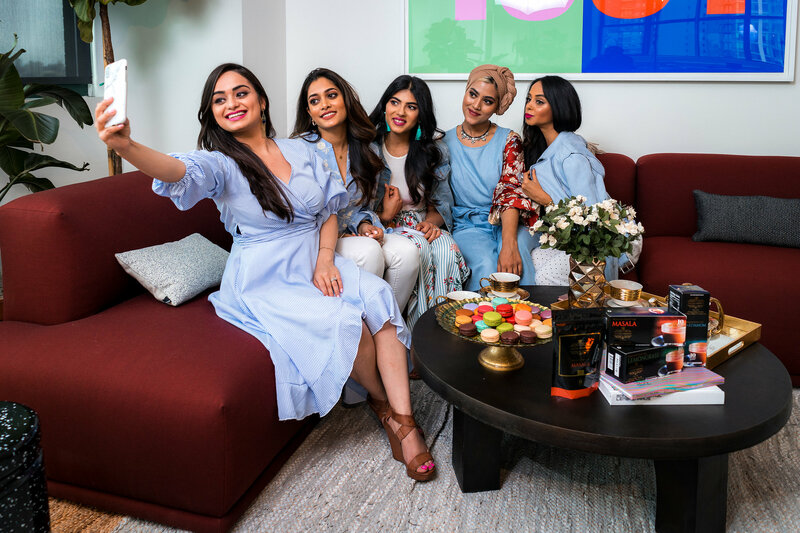 As for the brown community—chai is such a nostalgic beverage for many because they may have enjoyed chai with elders in their family,” Pinky said. They say matches are made in heaven. Well, this husband and wife duo couldn’t be a better example of this saying. 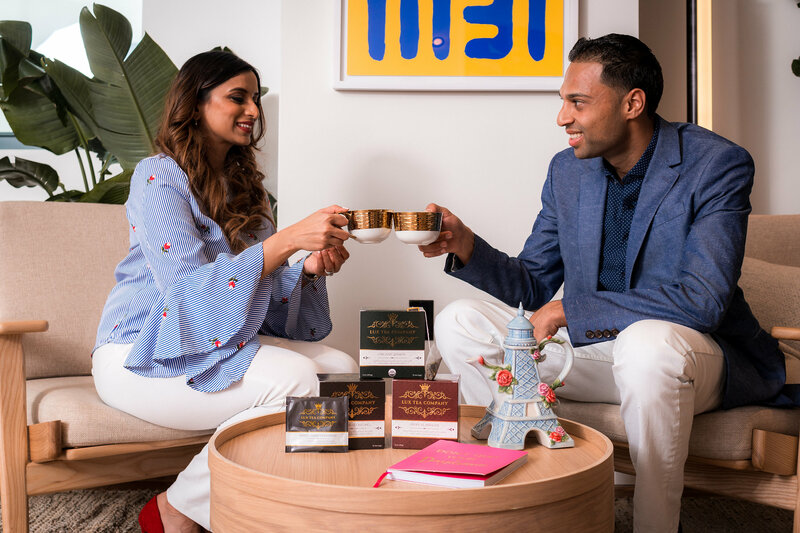 Blending Pinky’s love for tea and Sandeep’s desire to venture off into entrepreneurship, the two decided to give birth to the Lux Tea Company two years ago. Enjoying afternoon tea and desserts in the Chado Tea Room in Los Angeles, overlooking the ‘Hollywood’ sign, Sandeep and Pinky realized the splendor of tea. This was their “aha!” moment, and where Lux Tea was conceptualized as a premium tea brand centered on providing whole leaf tea. This doesn’t go without saying that the Barots lacked any competitive and market intelligence. Recognizing the upward trends in tea consumption in the recent years, the duo wholly educated themselves as newly would-be entrepreneurs. They were also able to leverage their family’s business knowledge and experience in the tea industry to their advantage. “We learned that tea is a versatile beverage — it is consumed in various ways based on the location. In India, the most common way to consume tea is with spices, milk and sugar, otherwise known as chai. On the other hand, the Japanese have tea ceremonies which involve matcha, which is grounded tea leaves, being served with sweets to balance the taste of the tea. We want to continue to grow, learn and provide the best tea to our customer,” Pinky said. Pinky takes us through a quick overview of on how tea is produced and sourced. “There are several processes of producing tea. The process is what determines whether the end result is black tea, green tea or white tea. The tea plant is called Camellia sinensis. The leaves are plucked in the early spring and summer, by hand. Next, the tea leaves wither, allowing excess water to be removed from the leaves – the leaves are either put in the sun or left in a cool breeze. There are other steps such as disruption, oxidation/fermentation, pan roasting/firing, rolling/shaping, etc.,” explained Pinky. In the midst of learning the A to Z of tea, the Barots have not lost their full-time careers. This couple exudes a hard-work ethic. While maintaining a 9-5 and working on a marriage together, these two have built a leading business competing with players like Harney & Sons head on. “We are able to balance full-time careers with this company because we take everything in strides. When either of us is having a busier than normal week with work, the other really focuses on what is going on with the business. It’s a nice balance because we are driven to grow our business while also growing in our careers,” shared Pinky. 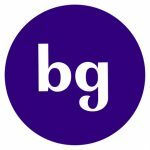 They’re confident in what they provide to their consumers with a variety of products ranging from distinct tea blends and other complementary products. 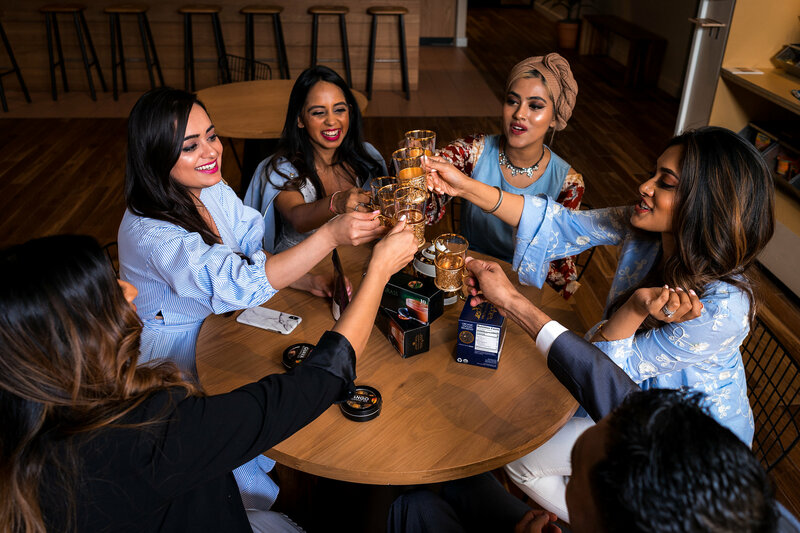 With best sellers such as White-Champagne Raspberry, Green Mango Tango, Instant Chai and Turmeric Chai, we all have our money on Lux Tea as a leading contender in the tea market. The company sells these teas in various forms from loose-leaf teas, instant chai, blooming teas and tea accessories. It is a one-stop teashop. 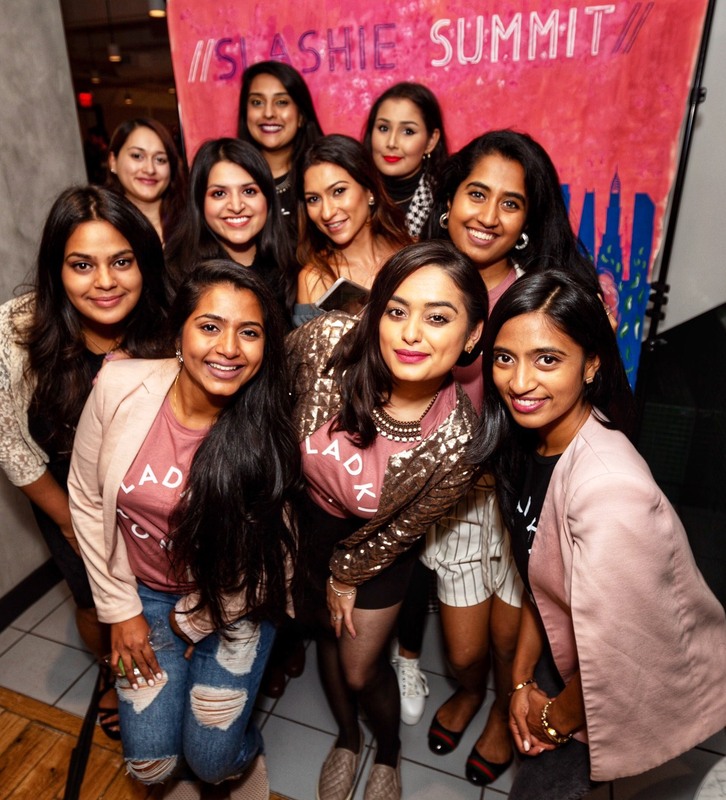 The brand is not only popular amongst South-Asians — Westerners have also taken a strong liking to the company’s offerings in the U.S. This positive response has motivated the Lux Tea Company to keep reaching new heights. The Barots are keen on keeping the momentum going, having dreams of opening up a teashop or a tearoom in the future. 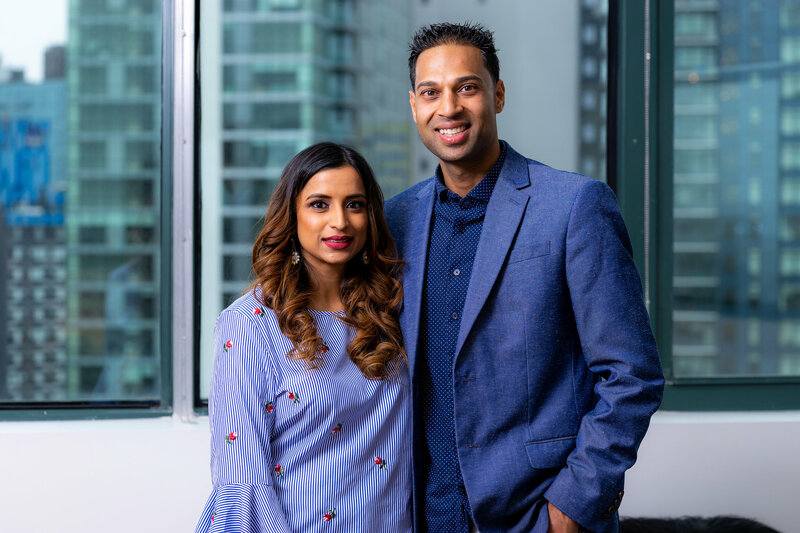 Although entrepreneurship has its own qualms, Sandeep and Pinky are each other’s backbones in helping this business grow and gain all that they’re set out to accomplish. “Working as a husband-wife duo has been great, we continue to push and motivate each other. We have had moments where we come up with ideas and if either one of us second guesses it the other helps bring forward the positives to keep moving forward,” Pinky said. The Barots help us see that you really can have it all. Find something you love and are passionate about — success is already in the bag.